Taylors Windows creates beautiful windows, doors, and sunrooms that are fit for all seasons of mountain living in Western North Carolina. 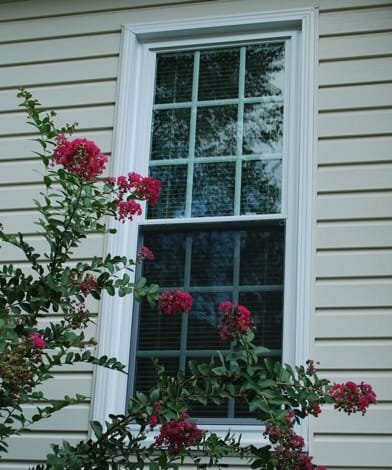 Replacement windows keep your home energy efficient, even in extreme cold or heat. 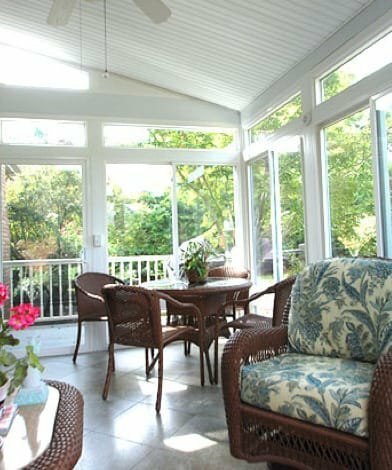 Enjoy the beauty of the mountains from the comfort of your custom designed sunroom or enclosure. 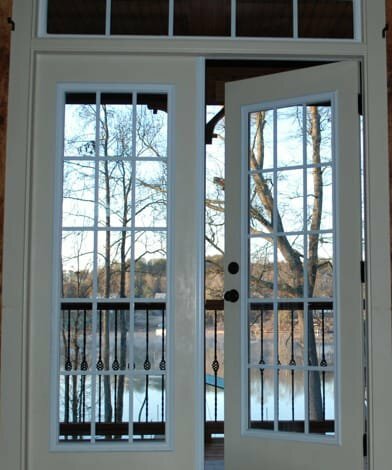 Protect your home with top quality storm doors and more.